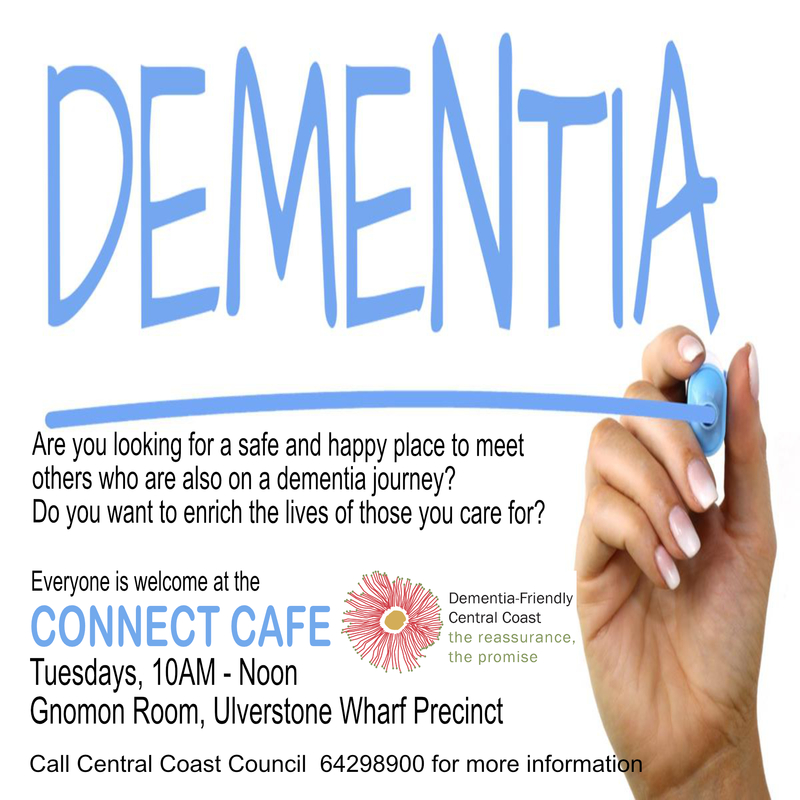 Grant funding from the Tasmanian Community Fund has enabled the continuation of the Connect Café project. 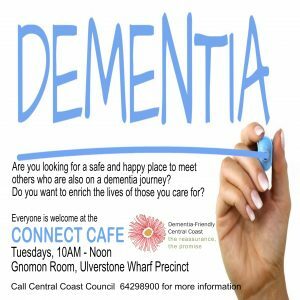 For more information visit: www.centralcoast.tas.gov.au/connect-café. Many thanks to the Dementia-Friendly Central Coast project team and many hardworking volunteers who have all helped make a positive difference in the lives of people living with dementia and their carers and family.